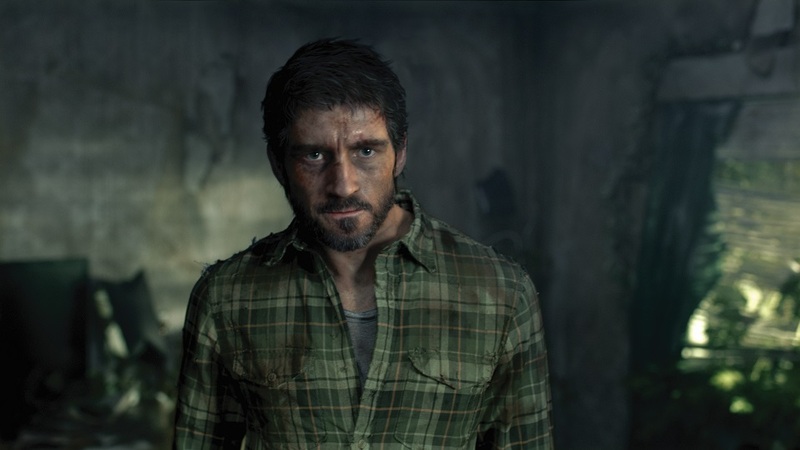 Sony is running a television commercial in Europe supporting the new horror survival game The Last of Us, in which a live action character is morphed into a CG game player. An ordinary man in his own home is immersed and transformed into the character of Joel from The Last of Us. He is then confronted with the extraordinary decisions Joel faces, in order to capture how immersed you become when playing the Playstation game. The Last Of Us campaign was developed at 180 Amsterdam by executive creative director Al Moseley, creative directors Martin Terhart and Graeme Hall, art director Stephane Lecoq, copywriter Martin Beswick, producer Bethany Papenbrock, account director Gemma Knox, account manager Simone Raspagni and project manager Meredith Bergonzi. Filming was shot by Minivegas via Radical Media with executive producer Brian Bourke, line producer Ralph de Haan, post producer Lauren Becker, 3D lead Sergio Pinto Buerba, 3D artists Klaas-Harm de Boer and William Torres, lead compositor Sven de Jong, compositor Dave Zaretti, and offline editor Sander van der Aa. Grading was done at Finish Post. Music was produced at Wave Studios.